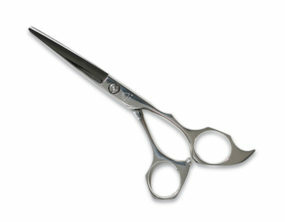 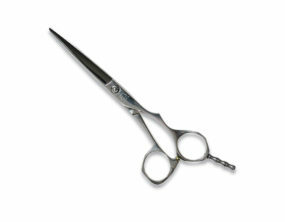 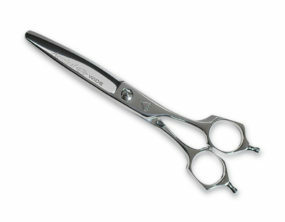 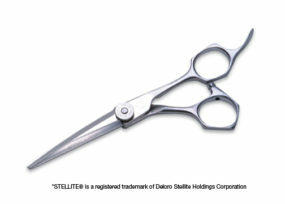 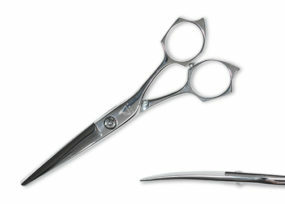 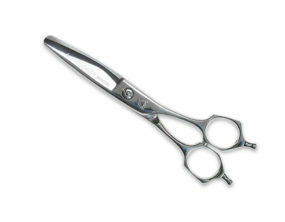 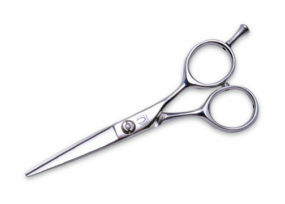 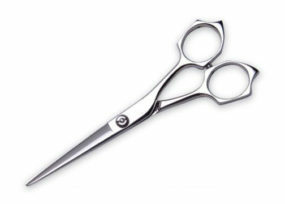 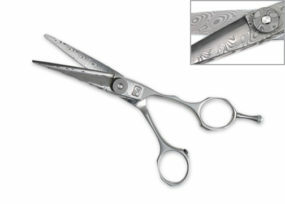 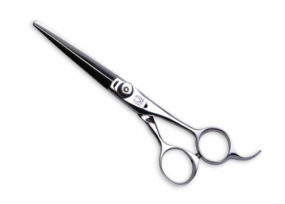 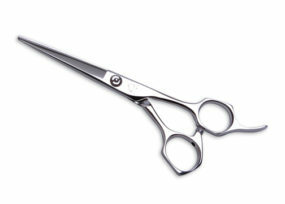 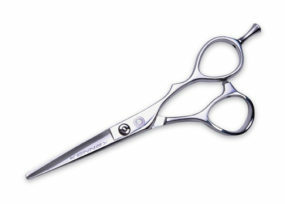 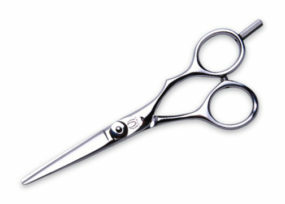 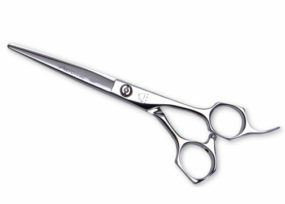 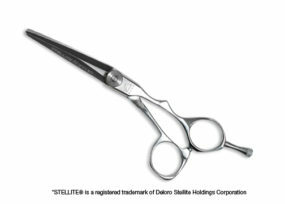 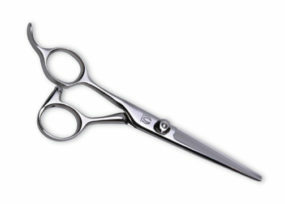 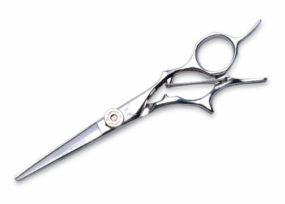 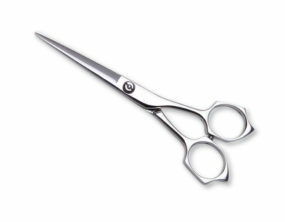 The Mizutani family has been involved in making shears for the beauty industry since 1921. 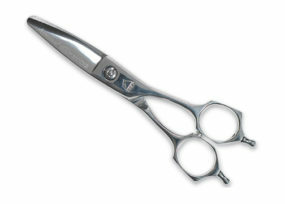 Their quality and business practices have given them quite a name in the shear industry. 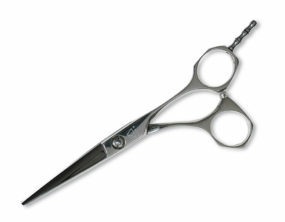 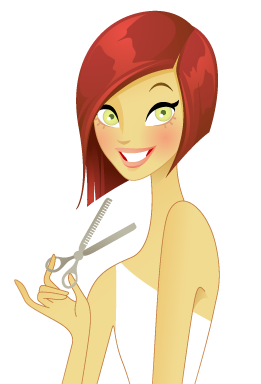 Their new designs have been very well received by hair stylists all over the world. 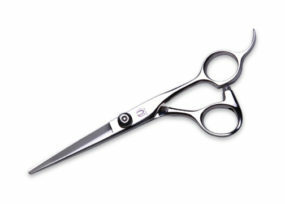 All Mizutani Shears are handmade in Japan, and come with a lifetime warranty against manufacture defects.